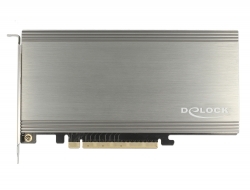 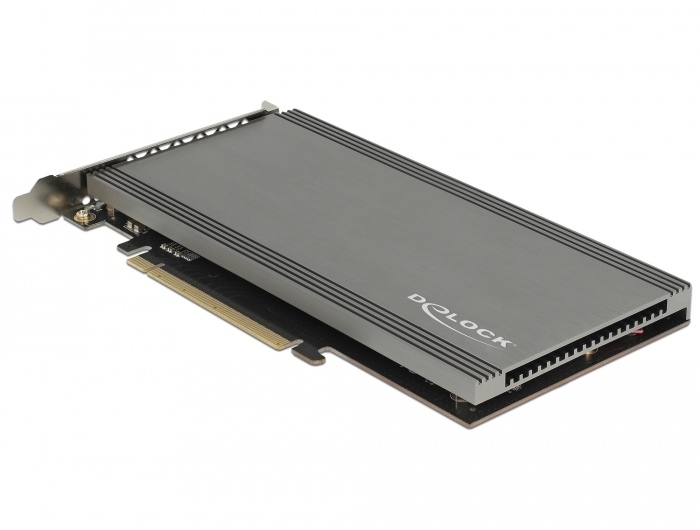 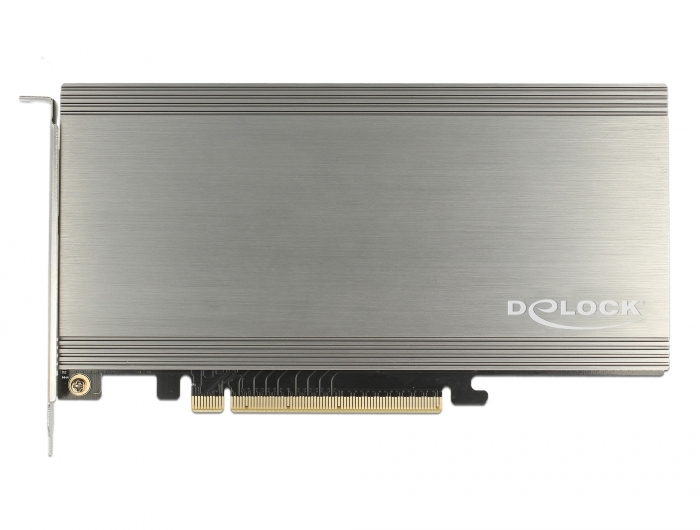 This PCI Express card by Delock expands the PC by two M.2 slots. Up to two M.2 SSDs in format 2280, 2260, 2242 and 2230 can be connected. 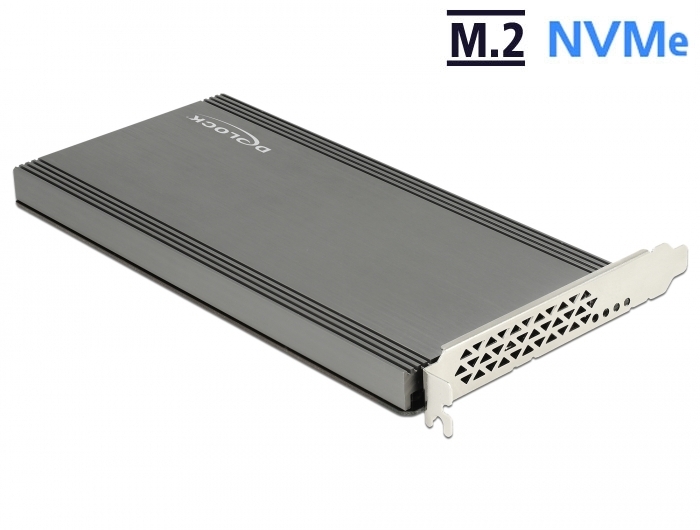 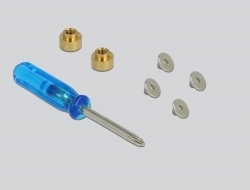 With the help of the large heat sink and the fan onboard, sufficient cooling of the M.2 modules is guaranteed.